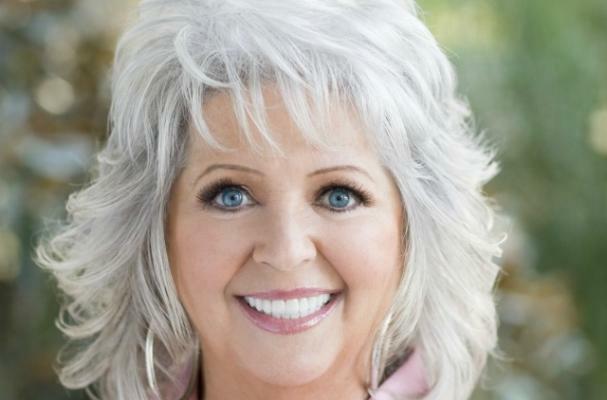 Paula Deen has recently admitted that she has Type 2 Diabetes. Now, everyone wants to know how the celebrity chef known for her fatty deep fried recipes has changed her diet. Deen says she hasn't given up on all her favorites, but she is sad to say that she no longer drinks sweet tea. "I gave up sweet tea. It was not easy for a Southern girl," Deen said. "I would start drinking sweet tea at lunch, and I would drink it up 'till I went to bed. It was staggering how much sugar I consumed in empty calories just from drinking my tea." Deen also said she doesn't "eat as much cake as I would like." Le sigh. Her whole saga just gets to me. The fame she earned with her unhealthy recipes have been so hard for her to let go of, even to save her own life. But, I guess this is a start. How about stevia?